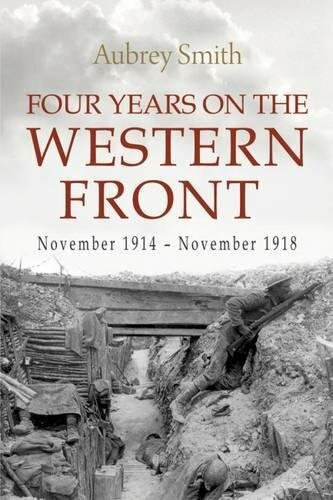 A classic account by a Private in the London RIfle BrIgade (Aubrey Smiith) who saw continuous service on the western front from Nov1914-Nov 1918. 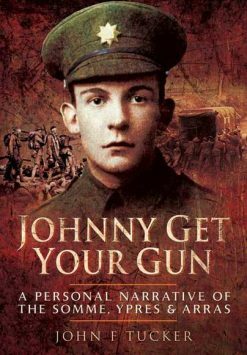 The author (real name Aubrey Smith) served with the London Rifle Brigade (1/5th Bn London Regt) throughout the Great War. 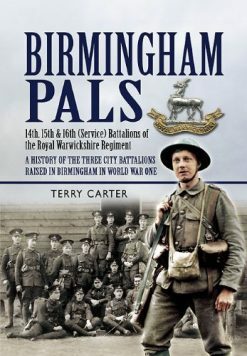 The LRB was among the first Territorial battalions to land in France (November 1914) and ‘A. Rifleman’ joined it at the end of January 1915 in ‘Plugstreet’. He served in the trenches and in the battalion Transport Section. 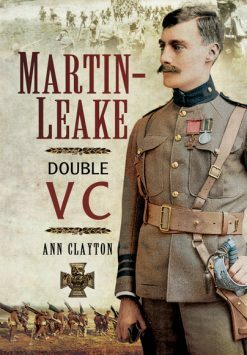 This is a classic among memoirs of an other rank, one to be counted with ‘Old Soldiers Never Die’ and ‘There’s a Devil in the Drum’. 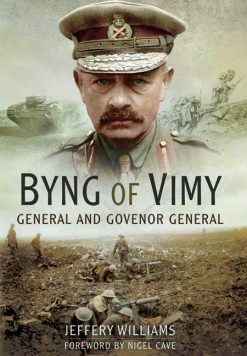 The author saw action at Second Ypres (gas attack), Gommecourt, the Somme, Arras, Third Ypres, Cambral, in the German 1918 offensive and in the final advance. He was awarded the MM in August 1917 and a bar in November 1918. An enthralling picture of life in an infantry battalion on the Western Front.